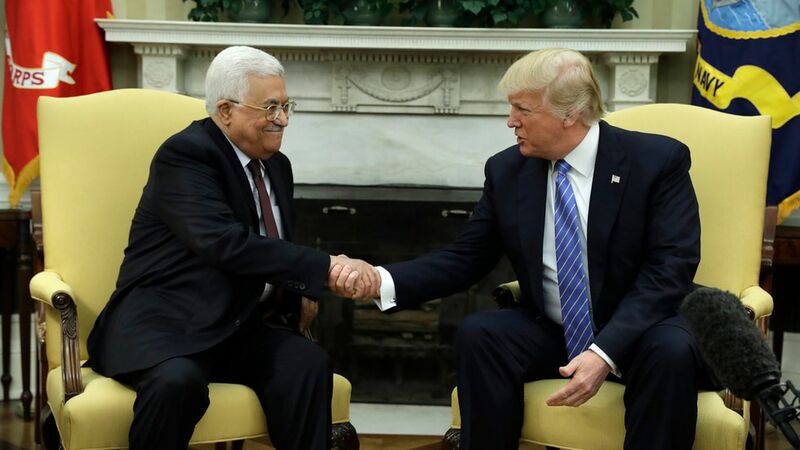 The Jerusalem Post reports: "Palestinians have frozen ties with the U.S. Consulate in Jerusalem and American officials visiting the West Bank ... If Jared Kushner, President Donald Trump's senior adviser, or Jason Greenblatt, the administration's main peace envoy came to the West Bank, PA officials would not be able to meet with them. 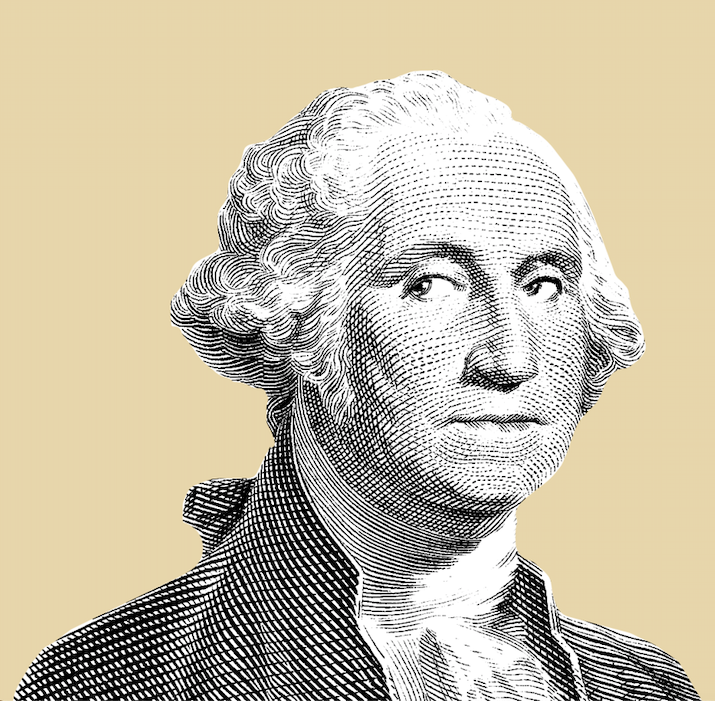 "Why it matters: A senior adviser to Palestinian leader Mahmoud Abbas said they're freezing communications because the State Department won't renew the certification of the Palestinian Liberation Organization's representative office in Washington, D.C. If the office is forced to close, it would almost certainly derail the Israeli-Palestinian peace negotiations being brokered by the Trump administration. The PLO office is the de facto Palestinian embassy to the U.S. and was an important symbol for Palestinian diplomatic achievements. The Palestinians say closing the office would be the equivalent to cutting diplomatic ties between the U.S. and the Palestinian Authority, and would be a proof the Trump administration can't be an honest broker in future peace talks. Between the lines: There's been speculation that the Trump administration's refusal to certify the Palestinian office was a tactic to gain leverage over the Palestinians in the peace talks. That's false. Secretary of State Rex Tillerson had to sign a letter of decertification regarding the PLO office because the law obliged him to notify Congress if the Palestinians are encouraging the International Criminal Court to prosecute Israel for alleged war crimes (which Palestinian President Abbas did in his UN speech in September). Until now, the Palestinian actions and rhetoric regarding their relations with the U.S. had been mostly symbolic.What we're hearing: Both sides are still talking to each other, and the office is still open — for now. Relations are not suspended yet. State Department officials tell us they're still in contact with Palestinian officials about the status of the PLO office, as well as about the administration's larger efforts to advance a lasting and comprehensive peace. 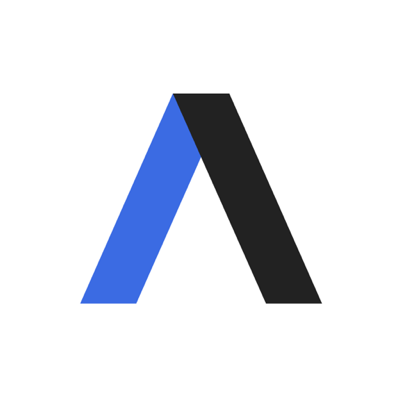 The bottom line: The Trump administration is sorting through its political and legal options to navigate this tense — and potentially disastrous — situation.Sign up for Axios newsletters to get our smart brevity delivered to your inbox every morning.